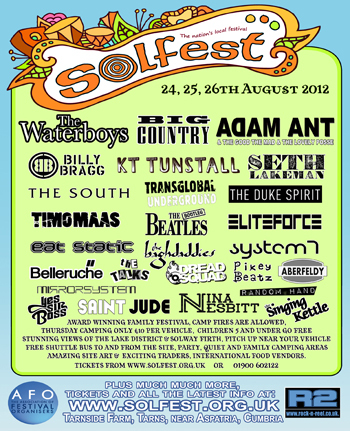 Solfest, the name conjures images of Andaluc�an warmth, bright skies and not a rain cloud in sight. 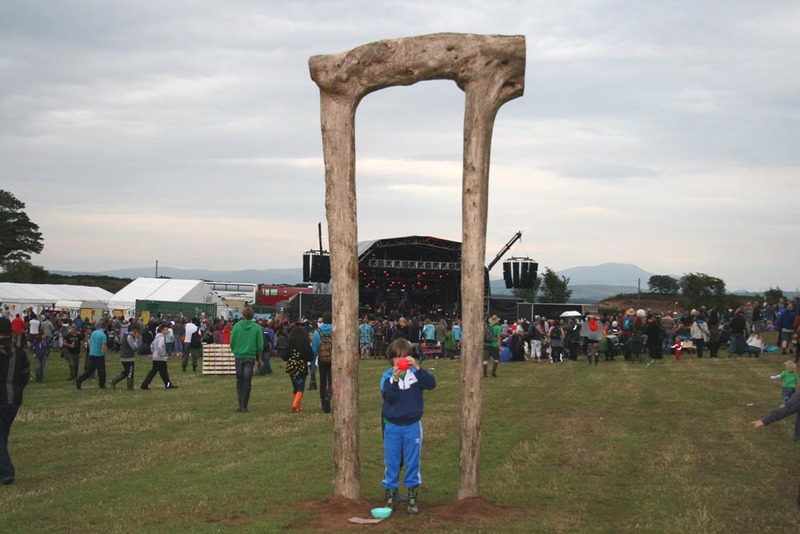 The sol in Solfest refers not to the sun but to the Solway Firth, the body of water separating the west Cumbrian coast from the Scottish borders. It's isolated, but the stunning location between the sea and the Cumbrian mountains, the warmth of the festival goers certainly makes up for any lack of Iberian sun. 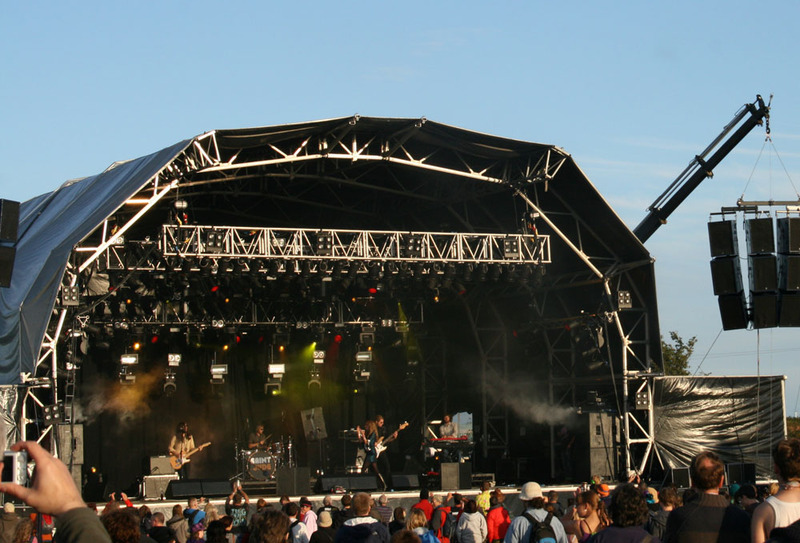 The music at Solfest is an eclectic mix of big names from the eighties, Big Country, Adam Ant and the Waterboys, and a more folksy rock edge mixed with local Cumbrian music and up and coming bands. There is no set formula, and the festival goers are an open and welcoming bunch of all ages, from toddlers to Octogenarians which ensures a warm welcome to all. The live music is spread over three stages, the main stage, a suitably festival type large set, the bar stage, set in a very large tent with a, ahem, bar and the Drystone stage. 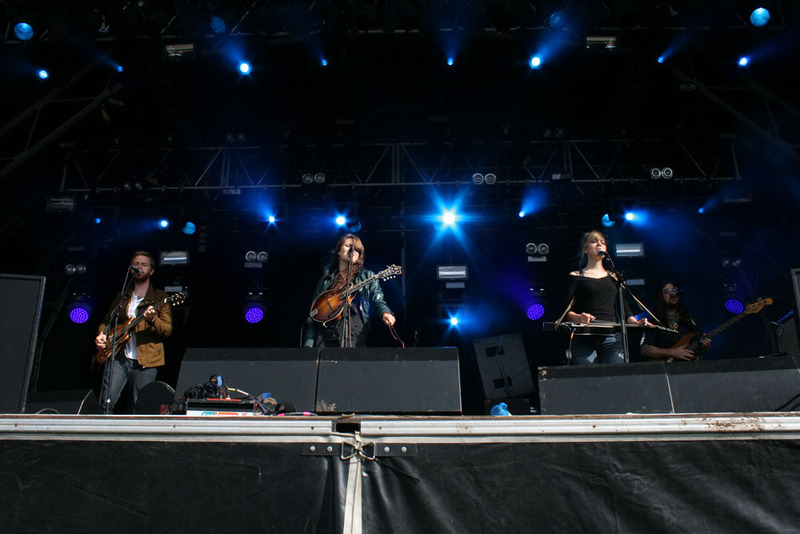 The latter is a small stage, set in its own mini amphitheatre with a suitably intimate atmosphere and it was here that the festival kicked off with the appropriately named young band from Cockermouth � Yan Tan. Their lively hour long set, a mix of Irish, Scottish and Cumbrian folk music enthralled the crowd, sitting, lying and dancing in the warm late afternoon sun. The band's age range from 11-18, though their competence certainly belied this with the lead singer displaying a confidence and skills beyond her years. 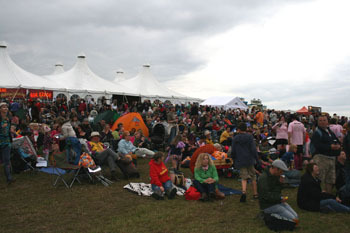 The main stage uses the natural geography of the site to enable festival goers to sit in a natural semi circle bowl of a hill. 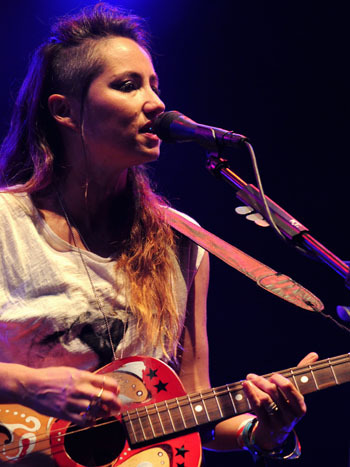 The highlight for many on the Friday night on the Main stage was a wonderful, intimate solo performance by KT Tunstall. KT was accompanied by her guitar, loop pedal and for a brief interlude her dog, Cricklewood. KT engaged the audience chatting, telling stories and being self deprecating when she made a mistake with her loop pedal while playing 'Black Horse and The Cherry Tree' � 'I'm glad THAT didn't happen on Jools,' referring to her solo performance on Jools Holland which broke KT into the mainstream. 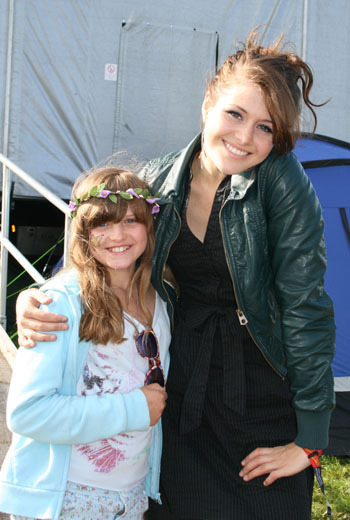 The Solfest audience at one point were used by KT as a thousand strong human beat box, supplying backing before finishing her solo set with a funky adaptation of her own hit 'Suddenly I See'. 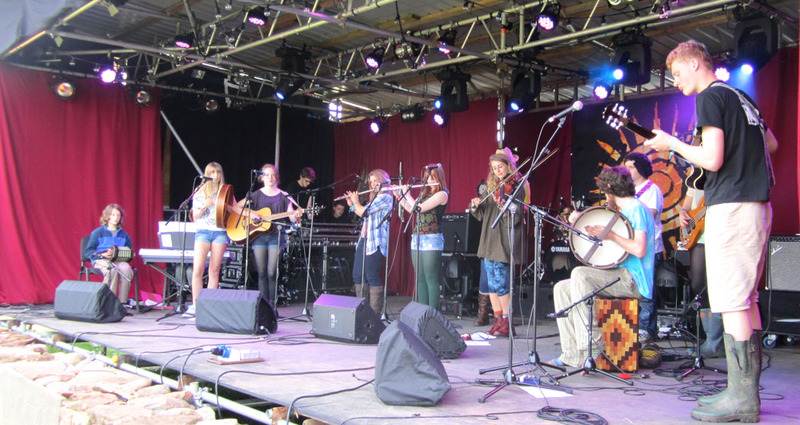 The Drystone stage provided further Celtic inspired music on the Saturday with the Scottish five piece band Man's Ruin. 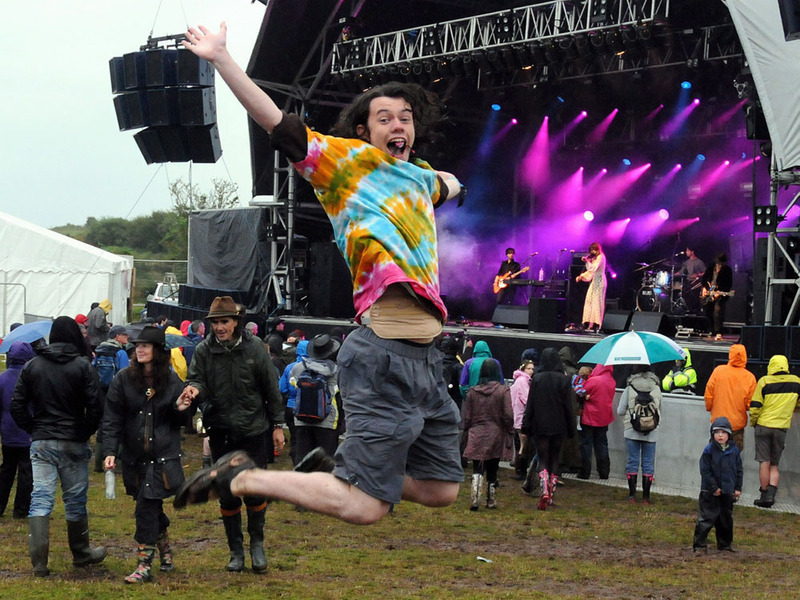 Their 'hazardous concoction of folky blues with funk undertones drew in a crowd which were just starting to peer out from under canvas covers after a twelve hour deluge had turned a sunny Solfest into soggy one. Calum McCrimmon and his fellow band members worked hard to entertain, combining a mix of musical styles which would defy any Nick Hornby inspired musical classifier, a solid bass and excellent percussion provided the foundation, pipes, flutes and bagpipes add to the mix with Innes Watson providing an indie-rock style of lead guitar which adds to the musical riot which is Man's Ruin. Meanwhile back on the main stage Seth Lakeman's fans were blissfully ignoring the rain to raise the tempo with teenage fans screaming and not so teenage fans, well screaming, as soon as the dimpled Devonian appeared on stage. His energetic set included track's from his latest album highlighting his vocal range as well as his outstanding skills on the violin. The rush to buy his CD's after his appearance highlighted the still unsatiated desire for more of Seth from the majority of the crowd. 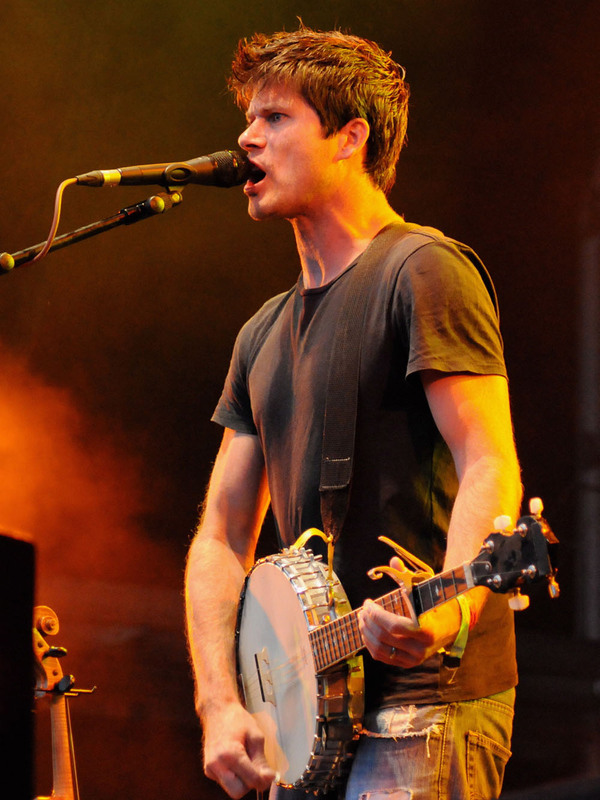 With the rain finally gone by Saturday night and with the crowd warmed up by the likes of Man's Ruin and Seth Lakeman the headline acts appeared on the main stage. First up was Billy Bragg who preached to a converted audience while occasionally singing. 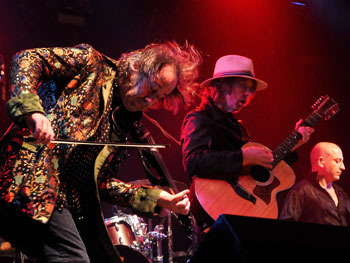 Mike Scott of The Waterboys came on stage promising that he and his band would deliver more music and less talk. They did both. They played a mix of music from their new Album, 'An Appointment with Mr Yeats,' and material from their debut album to 'This Is The Sea', including Fisherman's Blues and a strangely subdued, more melodic version of 'The Whole Of The Moon', which Mike Scott dedicated to Neil Armstrong who passed away that day. 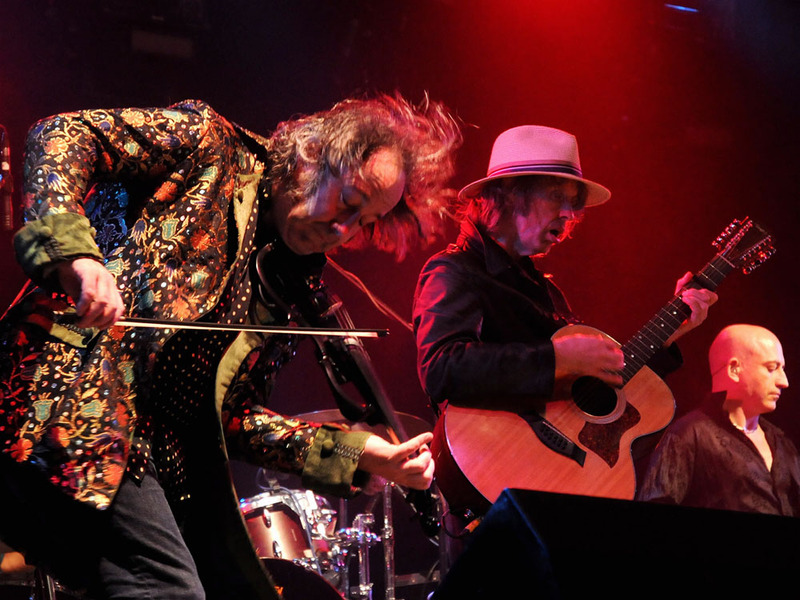 This was in contrast to the rest of the set which was intense and fast paced, as exemplified by the outstanding fiddle playing of Steve Wickham, all of which was appreciated by the large, cheerful and now relatively dry crowd. Sunday dawned, wet again and the site now appeared as an archetypal, muddy festival field. The grass had gone but by mid afternoon the sun was finally out, and people were emerging from the beer tent and other covered spaces to see what the Main Stage could deliver. 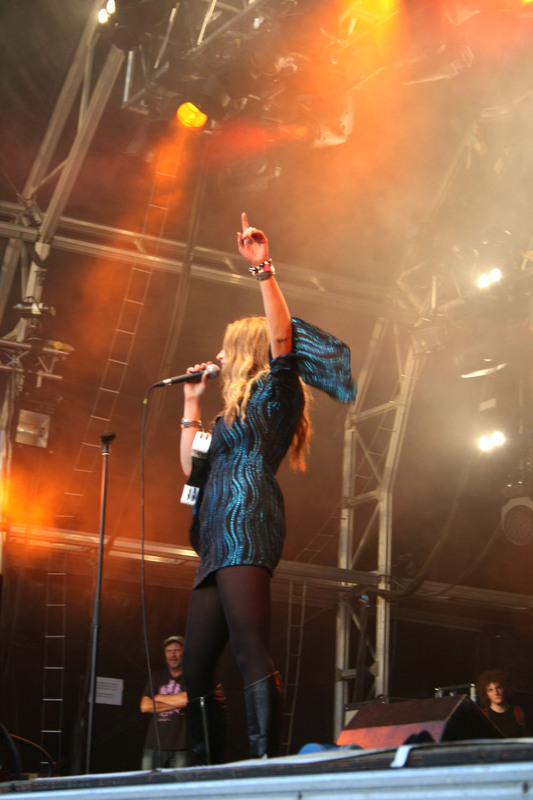 Into this strutted the five piece band Saint Jude, led by the charismatic and energetic Lynne Jackaman. Tambourine banging they burst into their set at a fast tempo which they sustained for the over an hour, the crowd swelling rapidly as Lynne's exhortations were taken up by the curious and committed. 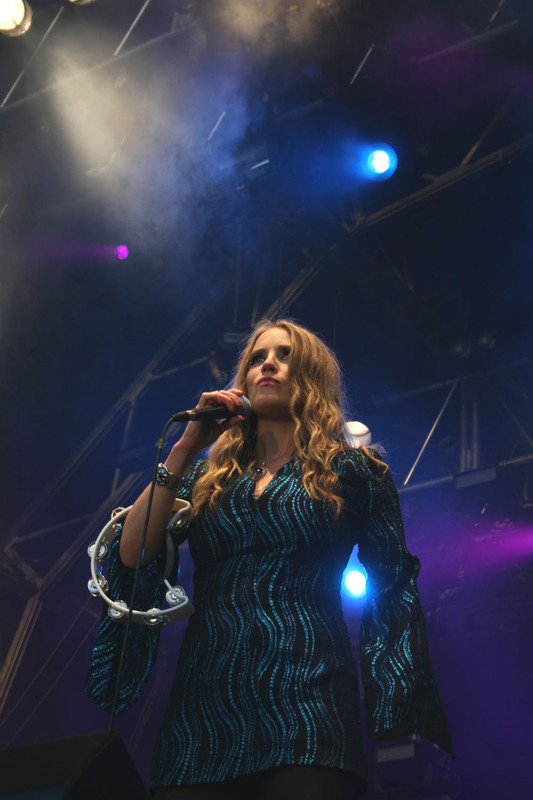 Jackaman's voice, her range and depth was a highlight of the weekend, as was her dynamic performance, the rest of the band complementing her with a mix of classic guitar riffs, a solid bass with a vigorous percussion and the haunting melodic sound of a Hammond organ. 'Soul On Fire' is a great example of their craft and was well received by the growing crowd. Their sound is classic timeless rock, from early Stones and the Doors, through to Led Zep with hints of Primal Scream thrown in for good measure, all of which was well appreciated by the now sizeable crowd, a testament itself to the bands performance. 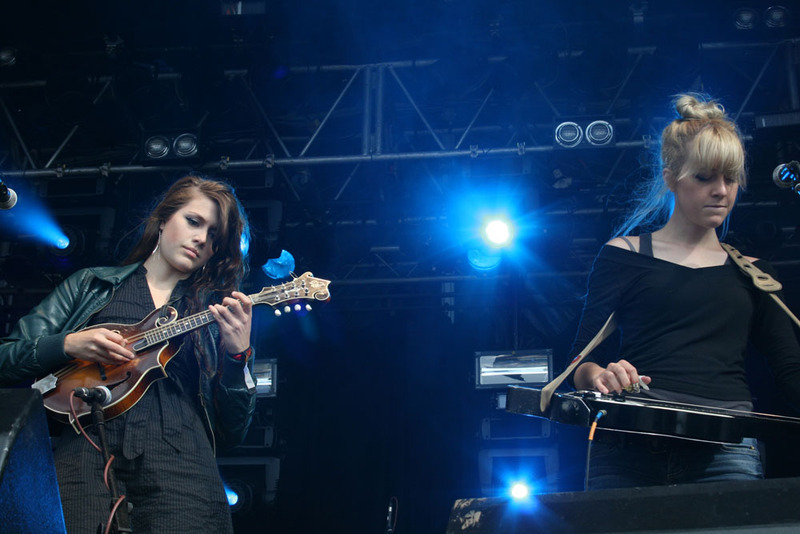 Next up on main stage were Larkin Poe, a quintet from Georgia in the southern United States. This was to be their last date in a two month long European tour to promote their latest EP 'Thick As Thieves'. This was a performance which the audience at Solfest were privileged to witness. 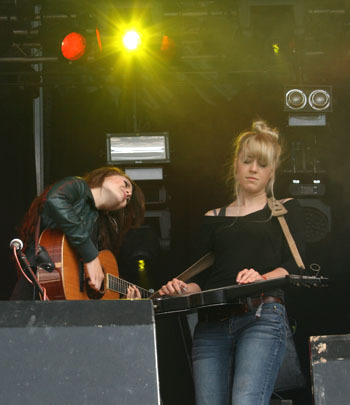 The hearts of the band are the sister songwriters Rebecca and Megan Lovell, their style of music is their own but is influenced by folk, rock and R and B. It's an eclectic mix, which displays their musical virtuosity and their accomplishment as musicians in a variety of instruments and styles belying their tender years. 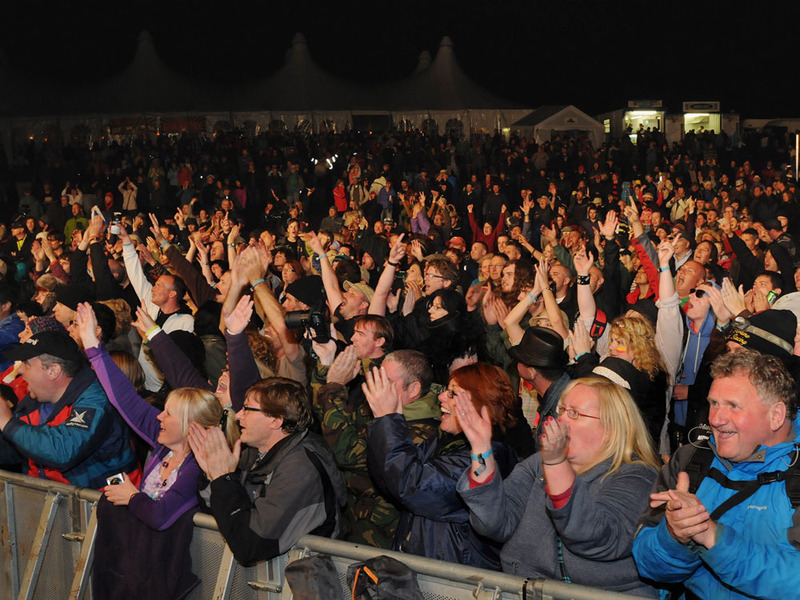 Their performance at Solfest highlighted their obvious talent which was warmly appreciated by a spellbound crowd. They started with a nod to the weather with a tune called 'Trouble In The Water', quickly followed by 'Mad As A Hatter, a homage to their grandfather. Their talented songwriting, musical prowess and tight harmonising is matched by their willingness to experiment, covering a tune from Massive Attack and finishing with a cover of Jimi Hendrix's 'Bleeding Heart', Rebecca on mandolin which produced an eerie Moroccan style of sound. The final act on stage bringing the festival to a climax was Big Country, with Mike Peters originally from the Alarm providing the vocals in place of the much missed Stuart Adamson. 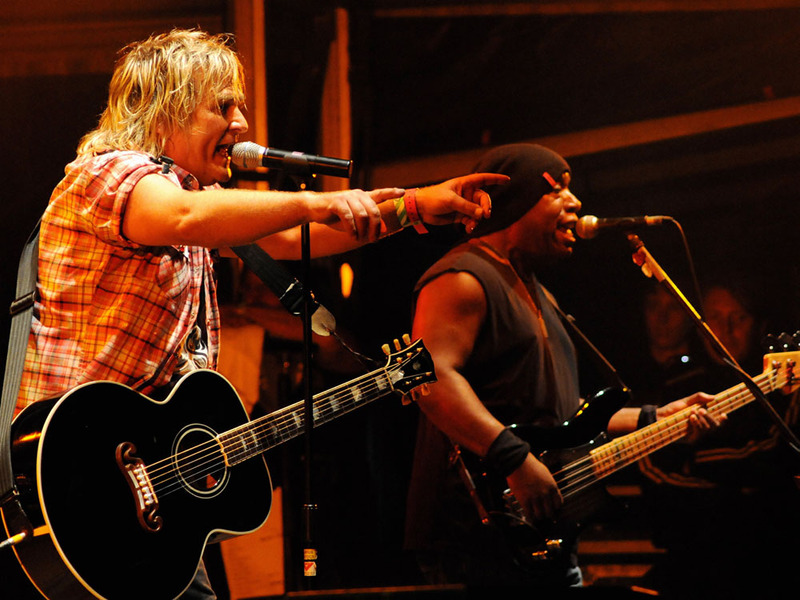 This was a set full of hits from their Gold albums from the early eighties � The Crossing and Steel Town, Mike Peters included the audience in harmonizing on Fields of Fire, and they were happy to respond singing along to all the tracks including 'In A Big Country'. This was a performance of passion and sorrow, the lyrics written by Stuart Adamson highlighting his inner anguish, the audience joining in Mike Peters and Tony Butler singing 'Stay Alive'. The crowd screamed for an encore and the band duly responded with a lively fast tempo version of Neil Young's classic 'Rockin' in the free world'. An appropriate end to a festival which goes from strength to strength. 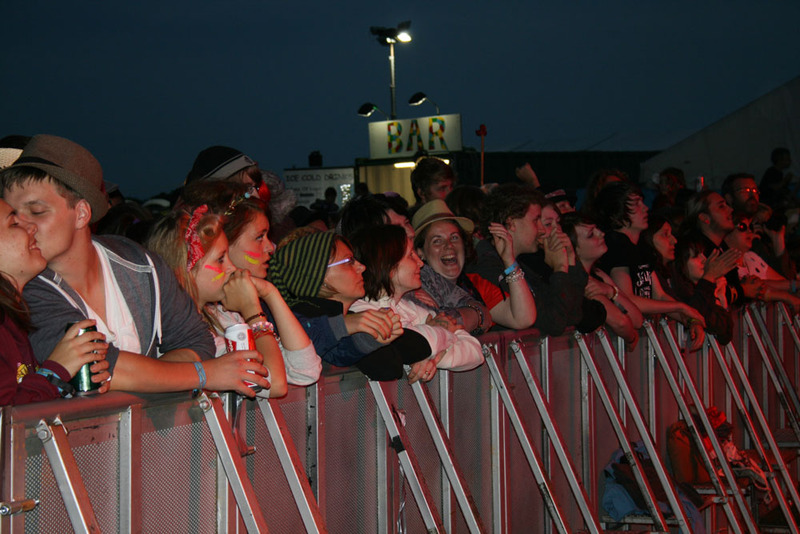 Next year will be the festivals tenth anniversary, I along with many others await it with keen anticipation. You can use the direction keys on your keyboard to navigate easily through the photo gallery or - in Windows - flick from one photo to the other using the mouse wheel.